Other: Turkish actor and screenwriter. One of the actors of Oyun Atolyesi. 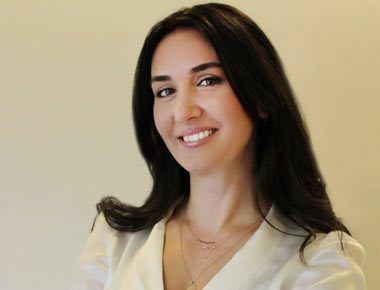 Biography: Ezgi Mola was born in Istanbul. She took acting lessons from Aydogan Temel for 2 years and Mujdat Gezen Art Center for 4 years. After then she founded a theatre and started her acting career with a teanage theatre play named Curuk Elma. She joined to BKM Studio in 2005. Ezgi Mola became very popular with her role as Feride in popular Turkish drama Dear Family (Canim Ailem) and then started to take part in various comedy movies. Biography: Ibrahim Ilker Aksum was born in Isparta. After graduating from Mimar Sinan University, he started working at Antalya State Theatre. His first Professional role was Ophelia at theatre play Hamlet. He also worked at Bakirkoy Municipality Theatre and Istanbul City Theatres. 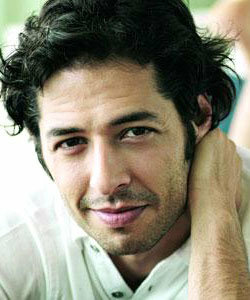 He made his debut with his role Afakan Dayi at popular Turkish drama Carli.